Allen has been practicing and teaching Qigong, Yoga, Tai Chi and Western Strength and Stretching Exercise for his entire adult life. He is former owner of The Body Shop (Yoga, Tai Chi, and Massage Studio) as well as The Fitness Center of East Hampton New York, Allen has taught, coached and shared his unique knowledge with hundreds of people including top professional athletes, actors and models who depend on their bodies for their livelihoods. He has also assisted people with physical problems to ease their pain and improve their alignment. And helps senior citizens maintain their strength and continue to move effortlessly and live happy independent lives. 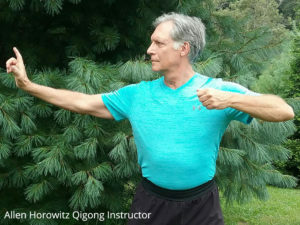 For the past twenty-plus years, he has been studying and practicing and teaching the ancient Chinese Healing Art of Qigong exclusively. After seven years of study with Master Song Arun of France, the Master suggested that Allen teach and share his knowledge with others. 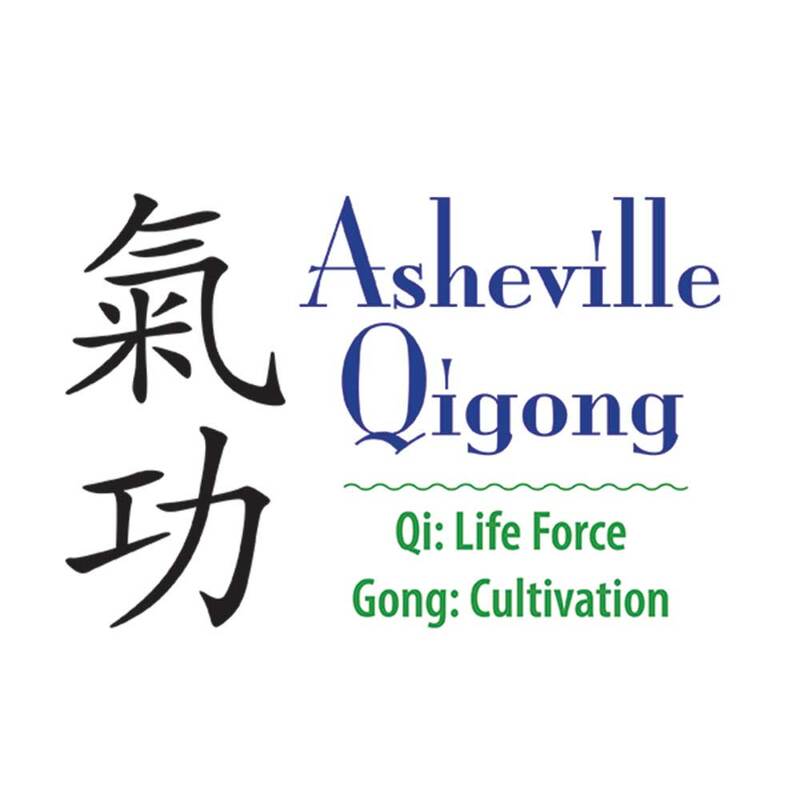 To be able to reach many people Allen offers classes at affordable rates adn is able to pass the healing benefits of Qi Gong to the Asheville community. Allen also continues to study with respected Masters and teachers in his quest for self improvement. "My goal is to teach and explain the movements, theories, and techniques that will enable my students to actually experience and feel the pure life force of Qi." I try to demystify these ancient, formerly secret Chinese healing techniques and make them accessible to all who are interested in learning. All levels are welcome. The forms Allen teaches are: The Five Treasures and The Eight Pieces of Brocade as well as several types of Tao Yin and other movements that are not components of forms. He occasionally offers Workshops and special extended classes that feature Primordial Qigong also known as Wuji Qigong and the Yi Jin JIng. Should you have special needs or have questions, feel free to get in touch by email. Learn to gather, cultivate, and circulate Qi, the life force energy. All movements are repeated 9 times, which makes it easier to learn than T'ai Chi which 'sprouted' from Qi Gong years later. The Eight Pieces of Brocade, Empowering of the Four Golden Wheels, Five Treasures and Primordial/WuJi Qi Gong forms are taught. The results are remarkable! 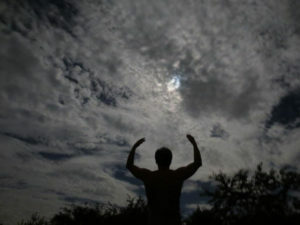 The practice has awakened reverence and awareness of the connection with the energy of the earth and the infinite space around us.I feel 20 years younger.